Nigeria needs education not destruction. We must not put our money on the wrong unction. The fact is that if we spend less on education, we will invariably spend more on security. If we spend more on education we will spend less on security. Therefore, the best way to fight insecurity is through education. 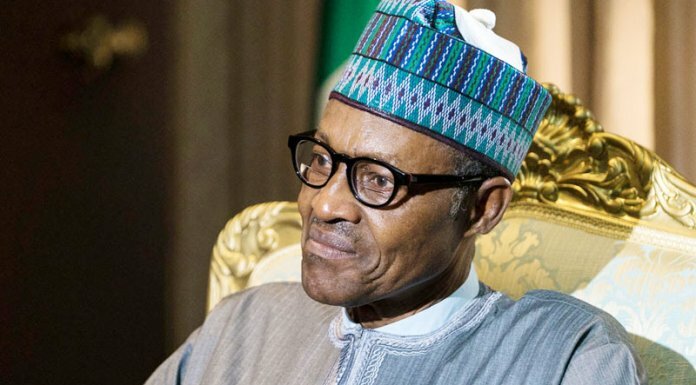 It is not a coincidence that the Northeast, which has the lowest level of education in Nigeria, is the most insecure geopolitical region in Nigeria and it is not a surprise that Yobe and Borno, which have the lowest levels of education in the North-east, are the epicentres of the war on terror. The human mind is a terrible thing to waste and we in Nigeria are wasting the minds of our youth by spending only a fraction of what we spend on security on our education sector. Education helps us to enter the future prepared. The reason why Nigeria is not prepared today is because of our inadequate preparation in the area of education. Right now, we have the shameful record of being the world headquarters for extreme poverty. What are we doing about? The National Bureau of Statistics just revealed that our economy growth has slowed. We grew at a rate of 1.9% in the first quarter of 2018. In the second quarter, our growth slowed to 1.5%. In that same time, our population grew by almost 3%. Our population continues to grow faster than our economy and if we do not reverse that trend, next year will be worse than this year. The fastest way to defeat poverty is by educating the poor. The more the poor learn, the more the poor earn. The more the poor earn, the less children they have, the longer they leave and the healthier they are. Education has a multiplier effect. It is the gift that keeps on giving. And as a nation, we should never say that we cannot afford to educate our people. In fact, it is the exact opposite. We cannot afford not to educate our people. Every year, hundreds of thousands of our citizens desperately make the treacherous journey to Europe through the Sahara Desert and the Mediterranean Sea because they cannot get visas. We can stop this deadly migration, not by helping our people get visas for Europe and America, but by giving them the visa to s better tomorrow-education. As I write this, I am staring at the table of rankings of states according to their performance in this year’s (2018) West African Senior School Certificate Examination. I am pleased that my state, Bayelsa, which used to be amongst the bottom ten worst states, is now included among the top 10. At number seven, Bayelsa state has truly proven that an investment in education pays the best interest. Bayelsa moved from the bottom of the education league table to the top by constantly and consistently giving education the highest sectoral allocation in its budgetary cycles. This year, Bayelsa budgeted 22 billion Naira for education, close to 20% of the capital allocation. I have seen first hand the miracle that results from making education an investment priority. I have seen it turn around Bayelsa, and I want to see it turn around Nigeria. And it is not just Bayelsa that is improving her education standards. although the positive change in our education sector has been very dramatic. We are equally seeing the same thing with states in the Southeast who are investing in education. They are developing faster than even some states who have a heavy oil and gas economy. Nigeria must make a mental shift. Our priority must be to educate our people and develop our infrastructure. Once that is done, they will employ themselves. No matter how high the cost of education is, it is still a much cheaper alternative to ignorance. We can only reduce poverty two ways. By educating Nigerian and by getting Nigeria working again. Our budgeting process has to be upended such that no more would our recurrent expenditure dwarf our capital allocation especially the allocation to the education sector. I have consistently called on the federal Government to devote the lion’s share of our budgets to education. I hereby urge all Nigerians who love progress and development to join me. Identify your Senator. Pick up the phone and call him. Send him or her an email. Ask them to support my call to have 20% of our budget devoted to education. We ought to do this as our patriotic duty because an investment in education pays the highest interest. We must remember that though the cost of education is very high, the benefits are even higher. Much higher. 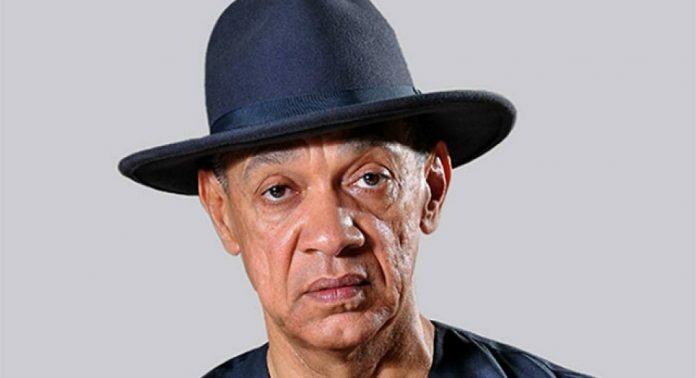 My name is Ben Murray-Bruce and I urge you to join me in bringing pressure to bear on the Federal Government to rev up its investment in the education sector.